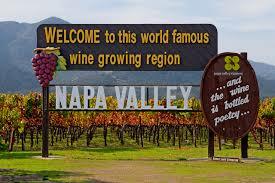 If Napa wineries have to limit visitors, how will they sell their wines? Napa Valley is once again debating how to strike a proper balance between its core identity as an agricultural region specializing in wine and its alter ego as a glitzy tourist destination. The Napa County Board of Supervisors and the county’s Planning Commission met March 10 to discuss potential limits on new wineries and the number of visitors each winery can welcome. More debate and controversy are expected in the months ahead.